Comments: May be established by seeding or sodding. It is a short to medium height, cool-season, long-lived, highly palatable, perennial grass that has soft, green to dark green leaves. It spreads by rhizomes and forms a dense sod. Performs best during cool, moist weather on well-drained, fertile soils. 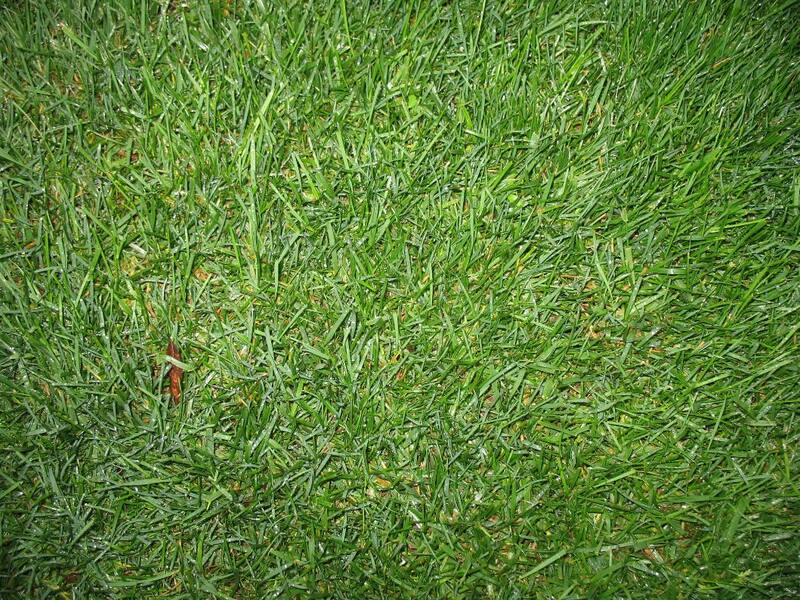 Does not grow well where the summers are hot and is best adapted to areas where the average daily temperature during July does not exceed 75 degrees F. Bluegrasses are used to overseed some turf areas, such as golf course greens, during fall and winter in the south. Where not grazed or mowed, it can grow to a height of about 3 feet and spread even further.